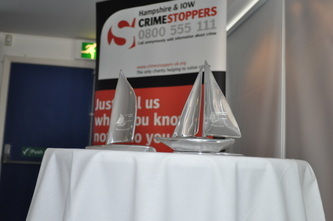 In April 2014 Chief Constable David Crompton presented the SYP Offshore Sailing Section Secretary, Noel Lightfoot, with an award for 'Outstanding Contribution' at the SYP Sports & Social Awards Ceremony, in Sheffield. ​The speech before the presentation said "Noel Lightfoot has been an experienced sailor for many years and took over the sailing section in 2006. 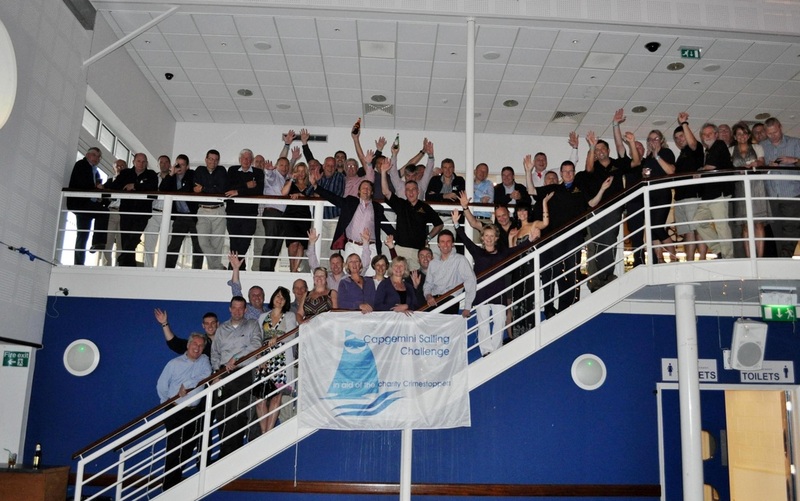 His dedication and commitment to the section has resulted in its membership increasing to over 140 members. 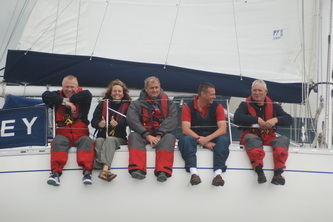 Noel has organised numerous sailing events, often chartering several boats at a time. 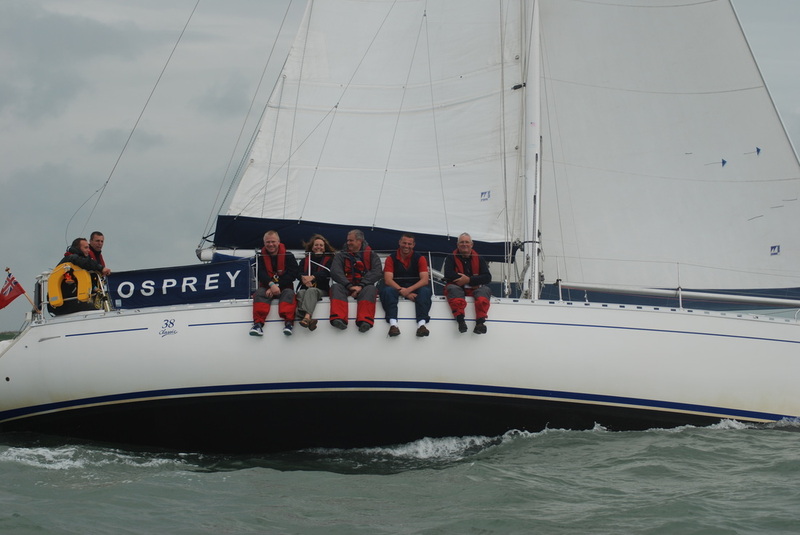 Noel is a qualified instructor and each year takes skippers on a week long training exercise. 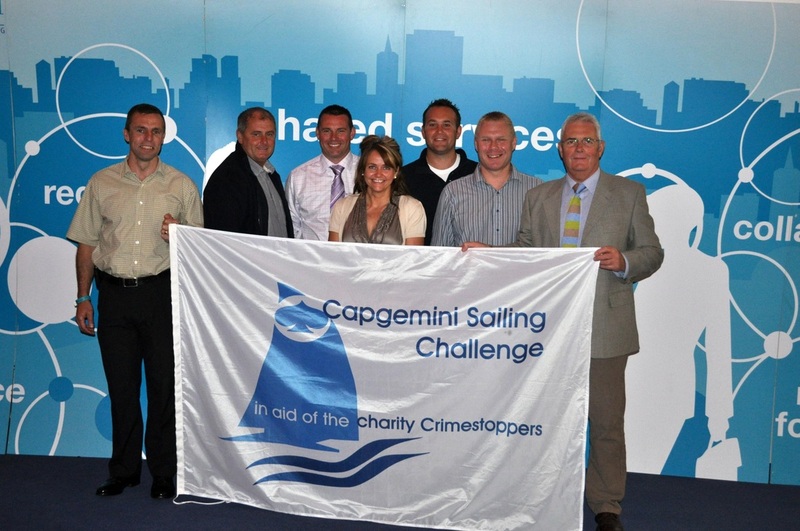 In 2010 Noel led a team which entered the Capgemini Challenge Race round the Isle of Wight in aid of the Crimestoppers Charity and raised almost £2500. ​In 2013 Noel organised a charity sailing event, the SYP Challenge, again round the Isle of Wight, and got ten teams from other police forces to enter which resulted in over £16,000 being raised for Macmillan Cancer Care. It was acknowledged as a superbly organised event thanks to Noel's meticulous planning. 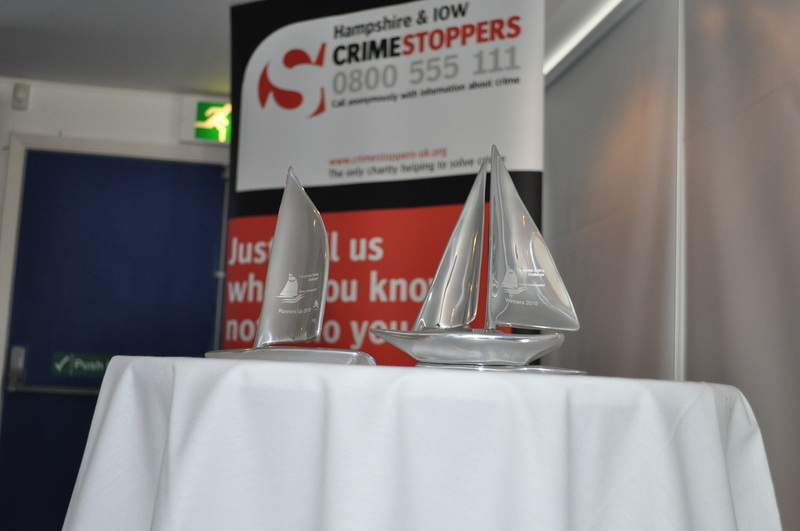 Noel's passion for sailing, his skill in training others and his organisation of the section's sailing events make him a worthy winner of the award." 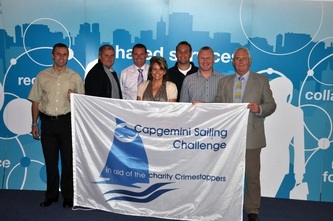 In September 2010, the Section entered a team into the Capgemini Challenge. 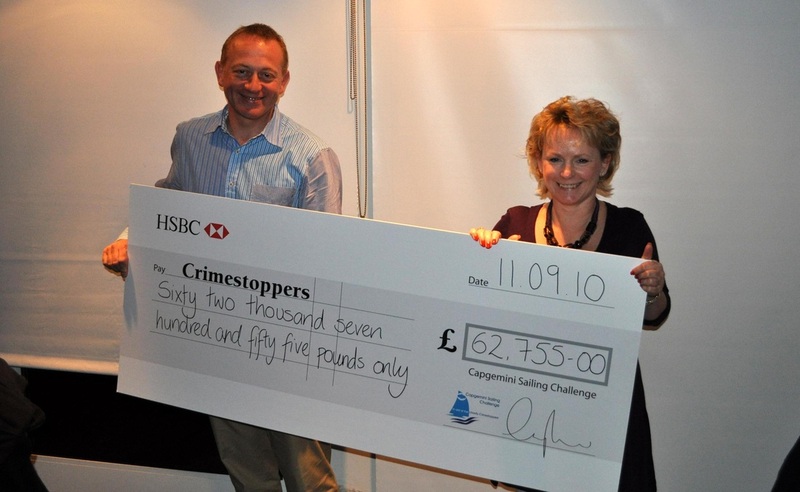 This was a yacht race around the Isle of Wight, in aid of the charity Crimestoppers. 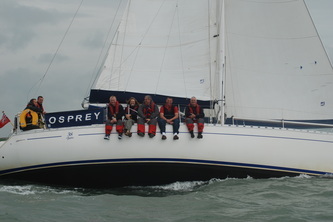 While 25 forces were invited, only 7 teams took part in the event. A number of factors, not least of which appear to be the current economic climate contributed to the reduced participation. Despite this the SYP team raised £2,490. 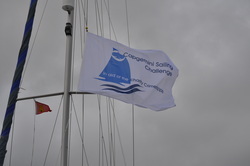 For more information, see virginmoneygiving.com/team/CSCsouthYorkshireTeam. 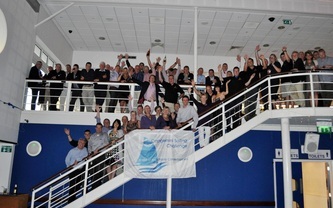 Overall, the 7 teams raised in excess of £63,000. A staggering sum which will go to Crimestoppers.